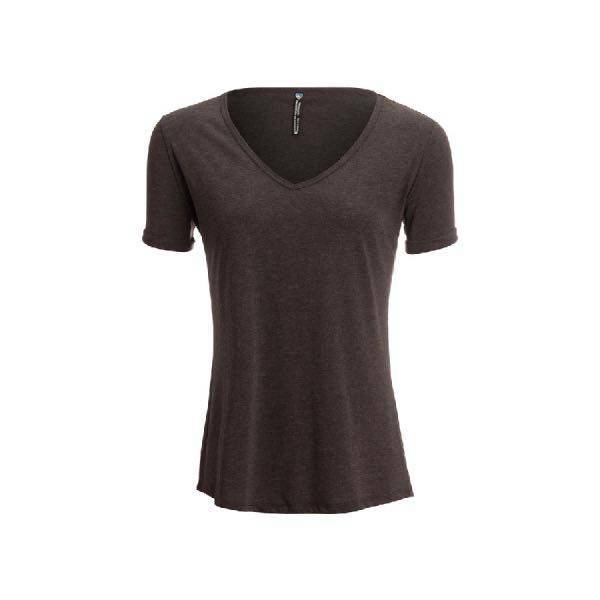 The KÜHL INARA™ Short Sleeve shirt features a knit blend with a subtle mélange look. 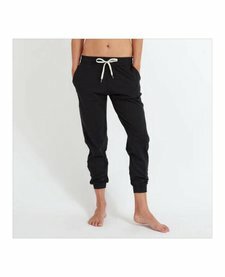 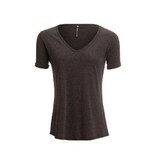 The wicking finish provides cool comfort all day long. 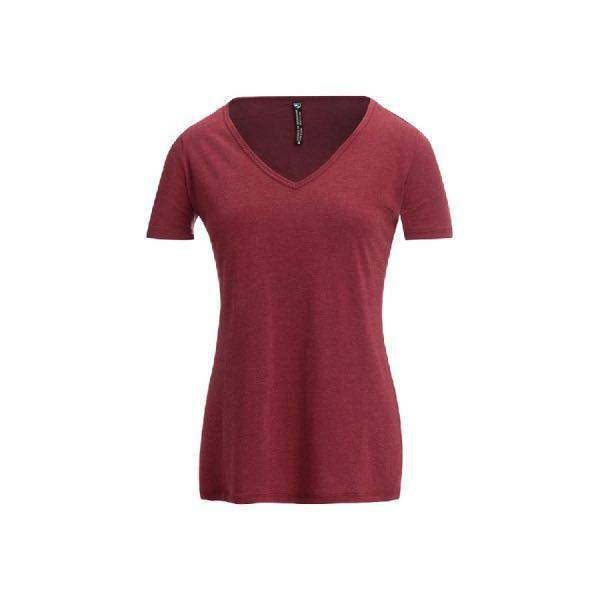 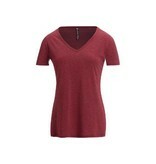 The V-neck opening, dropped curve hem and rolled sleeves add stylish details to the INARA Short Sleeve.